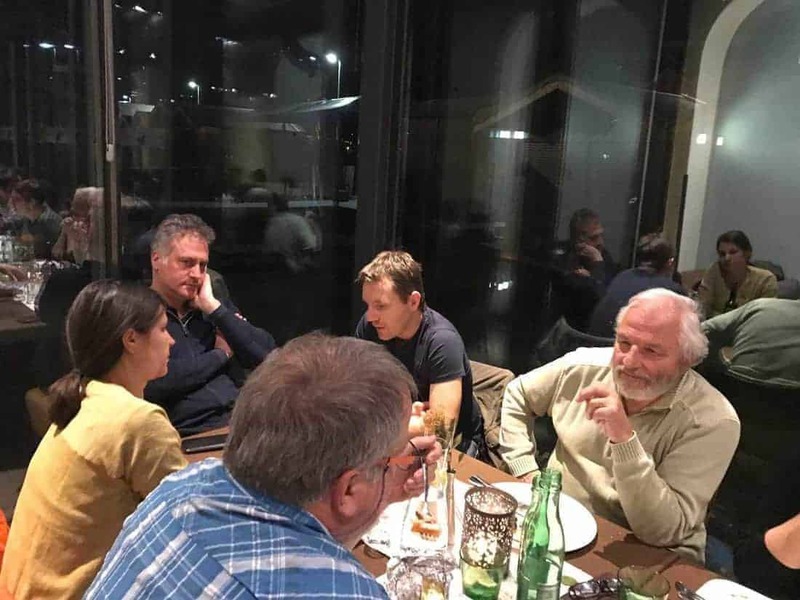 In Innsbruck, Max Rossberg and Anni Henning met with the WWF Alpine Team. The WWF Team discussion focused on the Large Carnivore challenges in the alps. We also discussed with John Christoph the idea of a possible Wilderness in France and an information exchange concerning Wild River criteria with Roberto Epple of the European River Network.